Duratec® is an innovative compressed air and inert gas distribution system designed to be leak proof, installed quickly, easily, and maintained cost-effectively. As a result, the Duratec® Airline Piping System saves you time and money. Traditional metallic compressed air systems are a main cause of unnecessary energy use, excessive wear and tear on compressors and high consumption of compressor oils and filters. 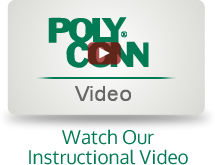 Corrosion and leakage at pipe joints and fitting connections which often go undetected until they are discovered during a detailed compressed air system audit. Duratec® pipe comes in 100' or 300' coils, which significantly reduces the number of joints in your system. Duratec® fittings feature unique double O-ring seals to ensure long-term joint integrity. The entire Duratec® system can be easily and quickly installed, modified or expanded without the need for specialized equipment. All compressed air and inert gas pipe in sizes 1" and smaller are PE-AL-PE composite pipe made with raised temperature polyethylene and aluminum conforming to ASTM F1282 and CAS B127.9. 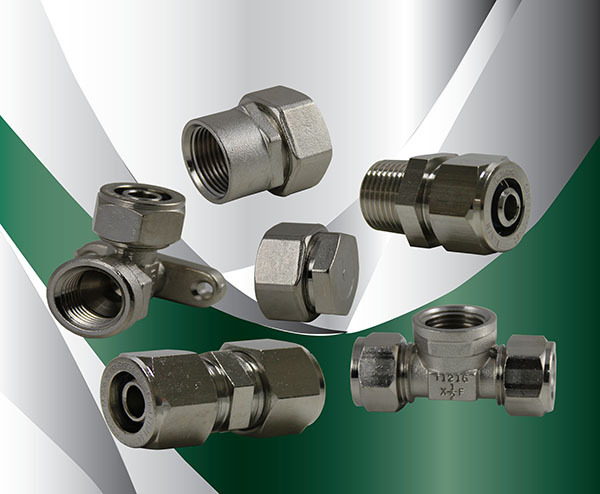 All compressed air and inert gas fittings in sizes 1" and smaller are nickel plated brass (or stainless steel limited options) and shall conform to the dimensional and physical requirements of ASTM F1974 and CSA B137.9.